A handful of residents have returned to their homes in Okuma, next to the damaged nuclear plant, which the Japanese government say is safe, eight years after the nuclear disaster and the mass evacuation that followed. About 40% of Okuma, a town directly west of the power station, was declared safe for residents Wednesday, eight years after and an earthquake and tsunami triggered a triple meltdown of three nuclear reactors at the Fukushima Daiichi nuclear power station in Japan. 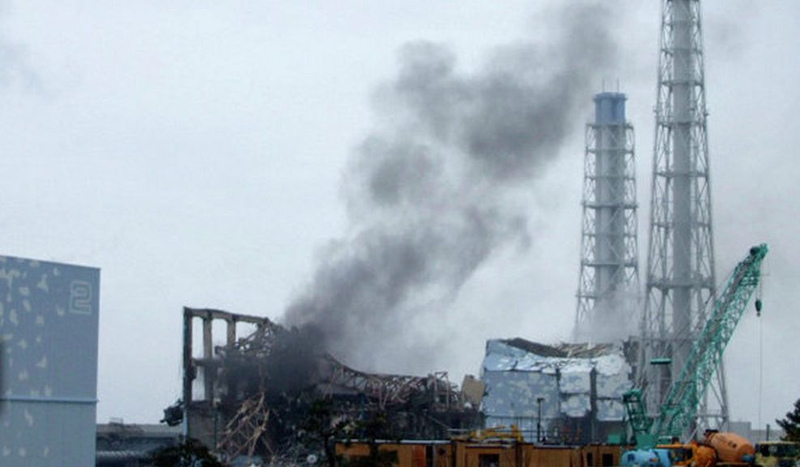 Most of the town, however, remains off limits as radiation levels are still too high, as is all of nearby Futuba, a town right next to the damaged power station. 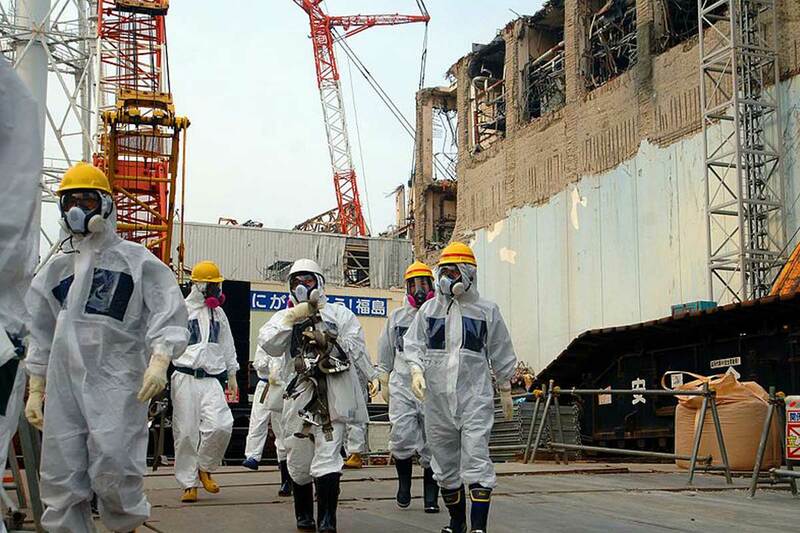 However, in the 40% that has been declared safe, only 367 people have returned and of these only 48 people, 21 households, have registered to stay in their homes overnight, Kyodo News reported. 160,000 people were forced to evacuate their homes after the explosion in March 2011, but a recent survey found only 12.5% of residents wanted to return to their former homes, even if they were declared safe. Local officials hope that the opening of a new town hall and other civic projects will help convince more people to return. However, a hospital will not be ready for another two years, meaning returning evacuees who need to see a doctor will have to travel to a neighbouring town. Many people are fearful of the health effects of exposure to radiation, which remains high in areas near the plant. 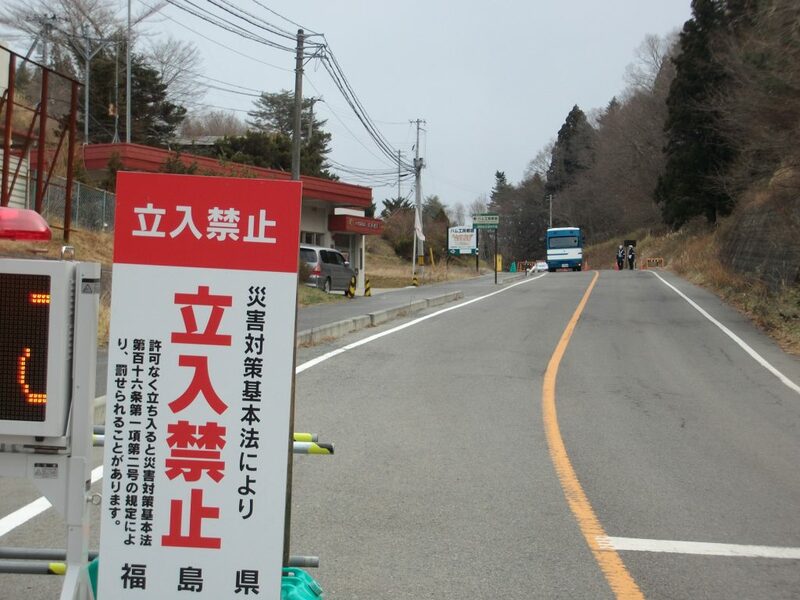 Although officially the decontamination process has been lauded as a success, a poll by The Asahi newspaper in partnership with a local broadcaster found that two thirds of evacuated residents are still concerned about radiation levels. Parts of Okuma are also being used to store millions of tonnes of contaminated soil, that was collected during the decontamination of the area, in a bid to try and make it habitable again. The government has promised to move it by 2045, but until it is moved it will doubtless put many people off from moving back. The government has pushed a massive decontamination program involving removing toxic topsoil, cutting down trees and washing down houses, but opponents say all they have done is move radiation from one place to another and has yet to find a place for the long-term storage of contaminated debris. Greenpeace revealed in an investigation released last month that radiation levels are still high in areas that have been declared safe and have accused the Japanese government of misleading local people and the international community about radiation levels and the risk to returning evacuees. Opponents to the resettlement program believe the Japanese government is promoting the return of residents prematurely to showcase safety ahead of the Olympics in Tokyo in 2020. Radiation is not the only problem in areas which were evacuated. The number of wild boars that have been hunted, boars have no natural predators in Japan, has increased by 300% from 3,000 to 13,000. They sometimes take over abandoned homes and are wrecking crops in the areas next to the exclusion zone.